Are you homeschooling a Minecraft player? 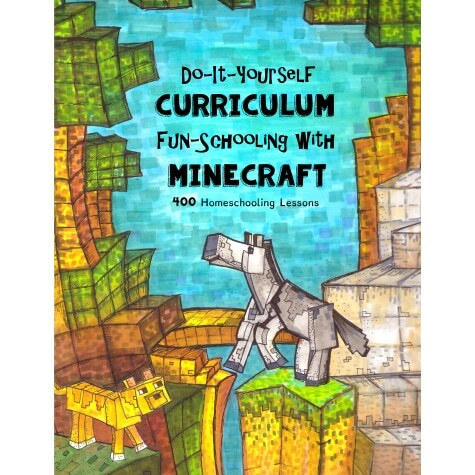 Get the Fun-Schooling with Minecraft Curriculum for only $28.50 at Educents. (reg. $50!) Cover every required subject while giving your child freedom to be creative! This do-it-yourself curriculum can provide 2 to 4 hours of homeschooling instruction everyday. Don’t worry your child will not be on the computer all day, 30 to 45 minutes will be just about perfect, when working in this curriculum journal. Over 400 Pages of Homeschooling Activities! Click here to see the full Fun-Schooling with Minecraft Curriculum deal!